Sadly, it’s not uncommon to hear about expensive fuel system rebuilds after some poor bloke has filled up his pride and joy with contaminated fuel. The poor factory fuel filter just couldn’t cope with the level of contamination. Water and small particle contaminants are the biggest issue to modern common-rail diesel motors. 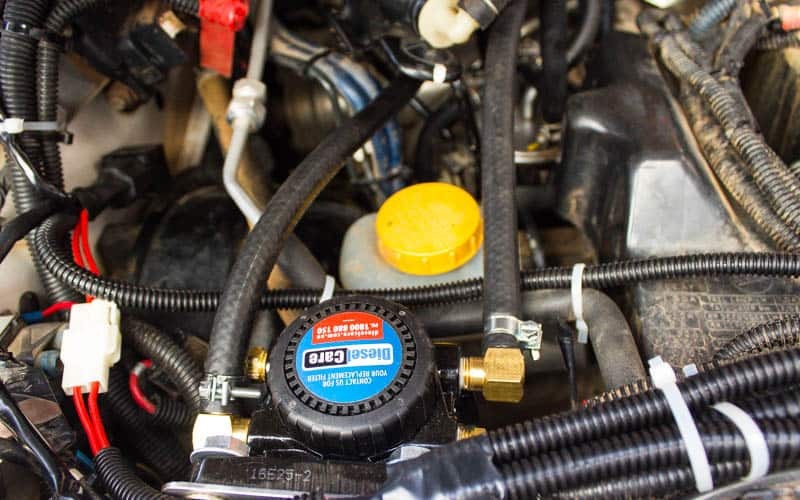 The problem is the incredibly fine tolerances within these fuel systems, especially the injectors. 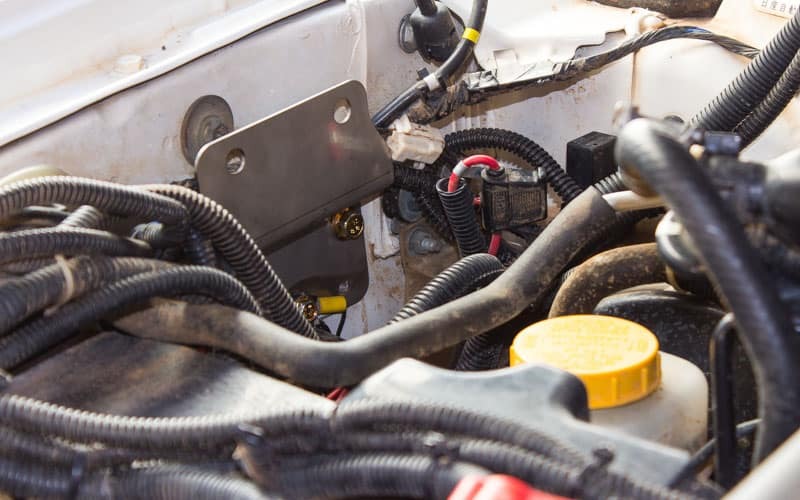 While older mechanical injection diesels could put up with lower quality fuel without too much drama, a big swig of contaminated diesel could completely kill your common rail fuel system. The root cause of these issues is twofold. Firstly the fuel quality itself. Sadly, there isn’t anything we as motorists can do about that (aside from being careful where you buy fuel from). Secondly, the factory fuel filtration systems are not sufficient to deal with the poor quality of fuel that we can encounter in Australia. So what can we do to protect our engines? Well, don’t stress, the aftermarket accessory market has us covered (as usual). I have installed a Diesel Care secondary fuel filter system to my GU Patrol. As the name suggests this is a secondary filter which sits after the factory filter. This new addition will filter out particles down to 2 microns in size. To put that in perspective, a strand of human hair is about 100 microns wide and a red blood cell is approx. 8 microns in diameter! It also boasts a water separator and a glass bowl for viewing fuel quality. The bottom of the glass bowl has a drainage tap that can be opened to remove captured water from the filter. With such a comprehensive filtration system, I can travel safe in the knowledge that my engine is protected from contaminated fuel. Installation of this kit was an easy DIY job. 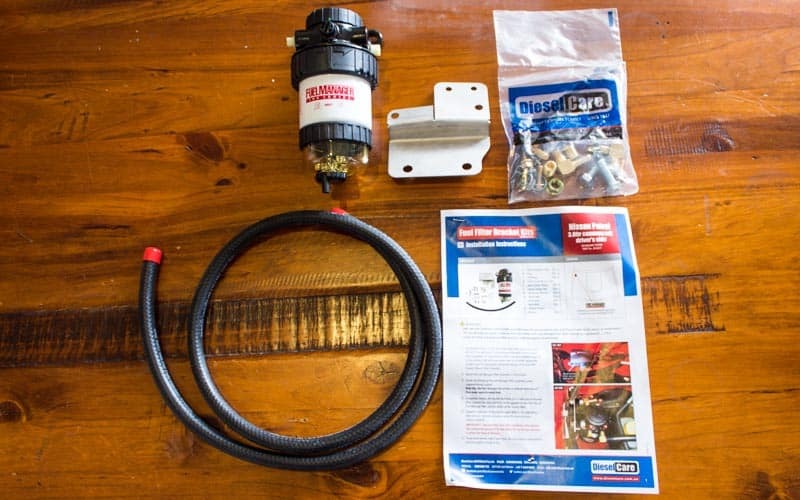 Everything you need for the install is included in the kit, fuel hose, clamps and a vehicle specific mounting bracket. The hardest part about the installation for me was relocating various aftermarket relays that I had mounted in the position the new filter would reside. After the path was cleared, it was a simple task of bolting the bracket into place in the engine bay using the existing factory mounting points. Before mounting the filter to the vehicle you need to fit the brass hose fittings into the appropriate positions on the filter body. 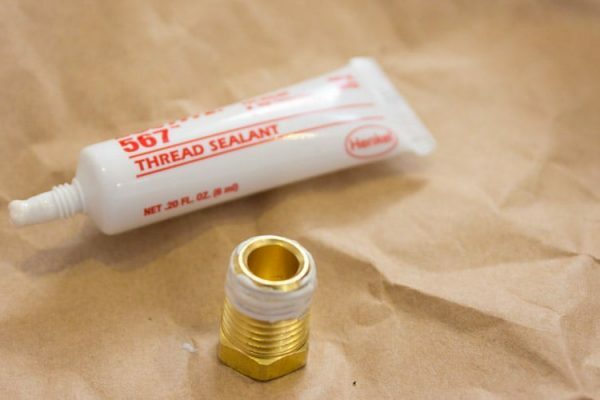 Remember to use the supplied thread sealant to avoid any fuel leaks. 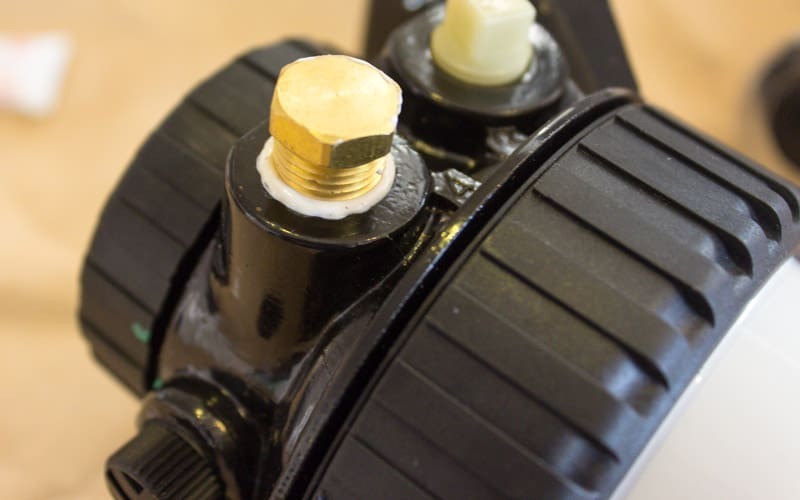 After the sealant has cured, you can mount the filter to the bracket and measure out your required hose lengths. 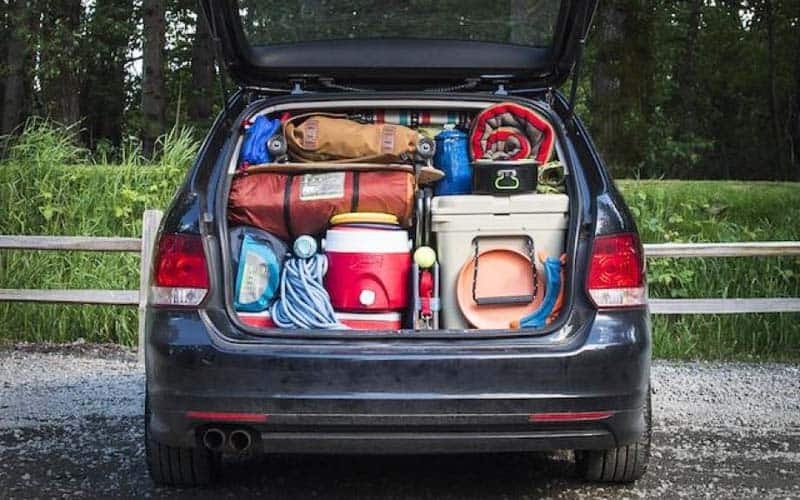 Take care to properly clean the area; you do not want to inadvertently contaminate your own fuel system! 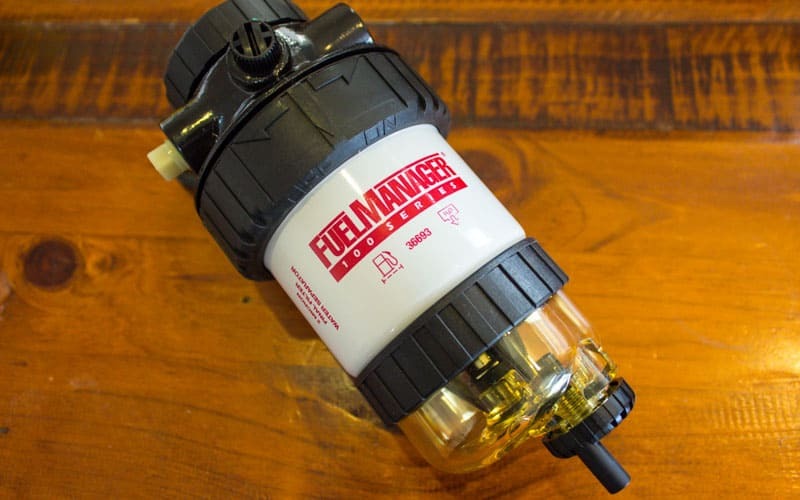 As this is a secondary fuel filter, you need to disconnect the outlet side of your factory filter. Now connect it to the inlet side of the Diesel Care filter. 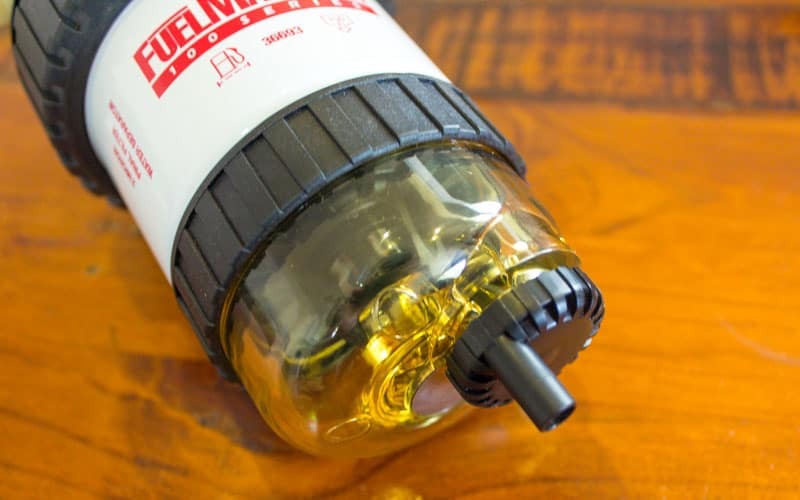 You then connect the outlet side of the Diesel Care filter to the fuel inlet on your fuel pump. Ensure you make clean, square cuts with a sharp knife when cutting the supplied fuel hose to size. Secure all new plumbing with the included hose clamps. 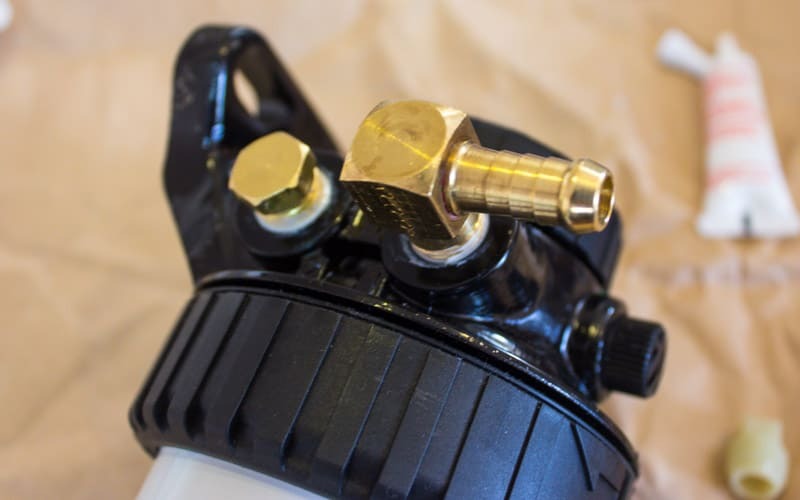 Finally, prime your fuel system with the hand pump to fill the new filter with fuel. If you have allowed air to enter the fuel system you may need to pump for a while to bleed the fuel system. Prime until the hand pump is firm; you are now ready to start the engine. Additional fuel filtration systems are hardly a “fun” or glamorous mod. There’s no new fancy switch or added off-road ability to be gained from this mod. 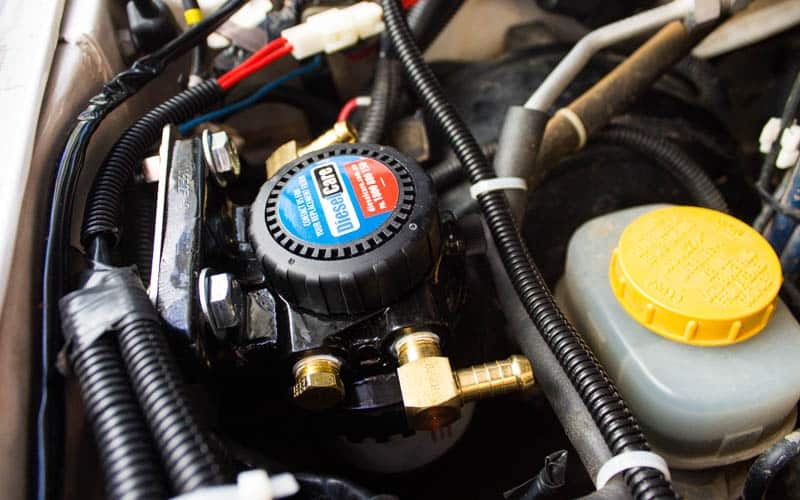 But for piece of mind and cheap insurance against the very real risk of contaminated fuel, it’s certainly a mod that should be near the top of your “to-do” list. Especially if you plan to do any remote touring. I noticed absolutely no performance difference after fitting the diesel care system. 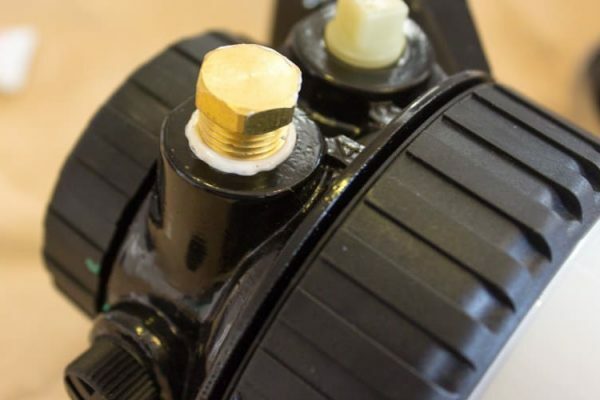 There is a fair bit of misconception online regarding extra fuel filtration. To help clear this up, Diesel Care put together a short video demonstrating that there is zero performance loss after fitting one of their kits, (or even two, as you will see in the video). I’ve now been running this kit on my Patrol for over 6000km’s (Note to self; I need to speed up the writing of these reviews). My fuel economy hasn’t changed, there is no difference in available power and I do enjoy the odd peek into the glass bowl to check my fuel quality. Luckily, I haven’t copped any bad fuel (cheers BP, keep up the good work) but if I do, I’m glad I’ve got the Fuel Manager filter backing me up. Full disclosure – I purchased this kit with my own cash, this isn’t a paid review. If I weren’t happy with the product, I would absolutely let you know! We don’t actually sell these filter kits ourselves. 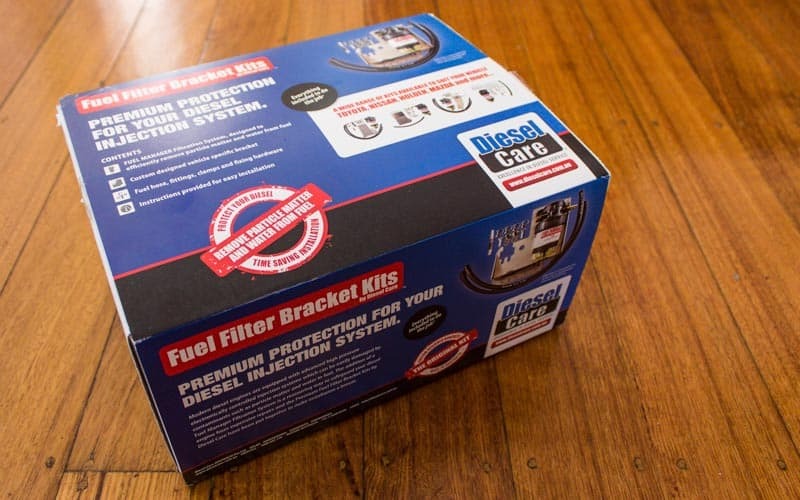 You will be able to find info on https://www.dieselcare.com.au/ or give them a call to discuss your specific model. Your on the right path with the 2 micron filter, thats exactly what I have and it saved me from bad fuel on my travels to Cape York last year. I am thankful that I noticed this site, precisely the right information that I was searching for!